Hello Guys. Financial Year 2018-2019 is ending and we did very well in this financial year. Learnt so many new things, took some lessons from our mistakes and hoping for a new high in the coming financial year. I wish you all a stressfree profitable trading in this financial year. 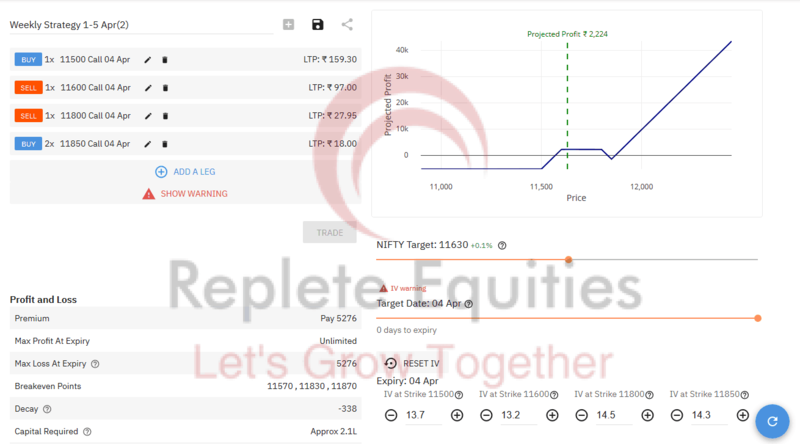 Let’s create some decent alpha for our portfolio with proper risk management and capital protection with the help of options hedging strategies. We saw the market is making higher highs every day and there is no sign of weakness. FII are dumping good money in our market, USDINR is coming down, Crude price is stable and there are some other factors too which are helping to take market on a new high. As we are standing just in front of our General Election, Volatility will be very high in April and May. When we write options, Volatility will act as a double-edged sword. The moment we are getting in both the indexes is not good for writers. India VIX is trading around 18. 18-20 is a level where we need to be little cautious and above 20 I never suggest option writing. So just trade with either lited risk strategies or keep your vega long/Neutral in the next two months. As we discussed in last week post, that 11300 will act as a strong support level for now. 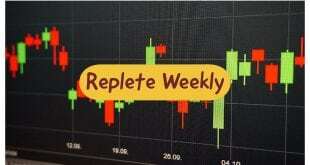 Nifty Open this week at 11395.65, made a low of 11311.60 and closed with a new high at 11623.90. As per Fibonacci next stop will be 11760 and Nifty need to give a breakout from this level for further upside movement. The overall trend is UP, Momentum is positive and there is no sign of weakness. As I suggested in my last post too that it’s a good time to start buying some good quality stocks for your medium to long term portfolio. We made around 12% in just the last 15 days with our positional trades in cash. So you too should put some money in good quality stocks. According to Monthly option chain data, Highest open interest stands at 12000 CE & 11500 PE followed by 11600 CE & 11000 PE. PCR of all strikes is 1.11, Which is a Neutral zone. Based on Open Interest data, Resistance levels for this month are 11600,11800 and 12000. Support levels we can watch are 11500, 11200 and 11000. In this Strategy, Loss will Start only below 11500. So you can keep it as a stop loss. 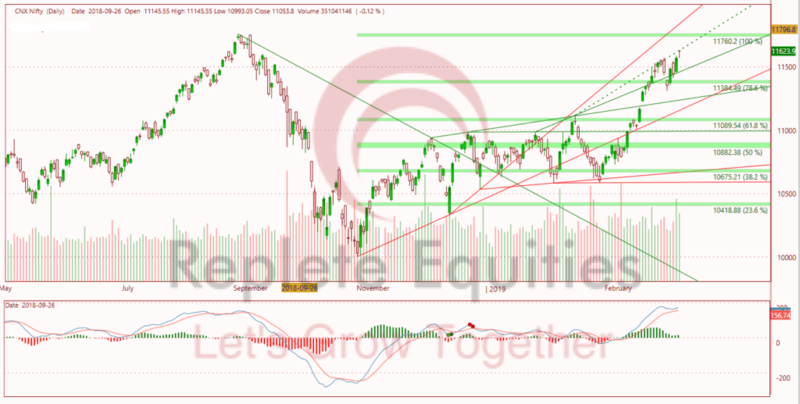 Nifty will either consolidate in the range of 12000-11500 or will make a new high in coming sessions. This strategy will give you profit in Both the conditions and downside risk is capped. You can create this strategy for monthly Income as well. 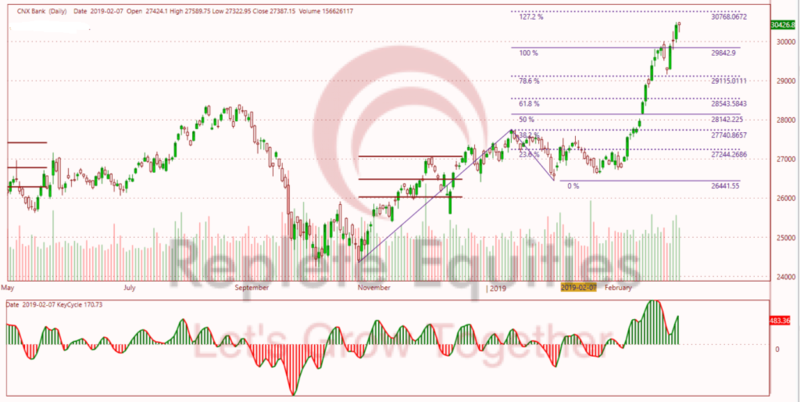 After got a breakout at 27740 we saw a sharp upside movement in bank nifty. 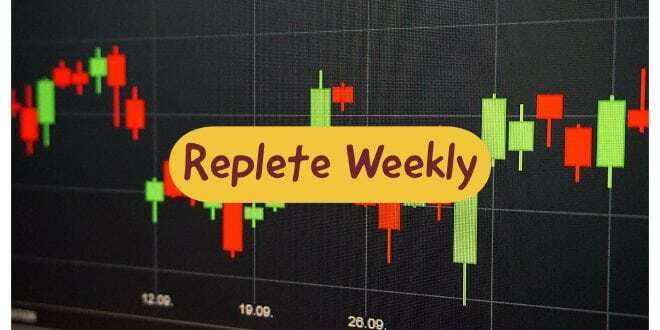 last week took some resistance at 29850 but this week banknifty manage to break this level will good momentum. We saw good buying in PSU banks which are helping banknifty to continue it’s upside journey. The overall trend is UP and momentum is strong. as we suggested in the last post, a Projected target is 30952.48 based on Fibonacci Retracement Tool. Those who already hold a long position in BankNifty can Keep Holding. For Fresh Long entry I suggest let BankNifty come down a little near 28850, These are the levels where you can initiate a new long position in BankNifty. Based on Monthly Option Chain Data, Highest Open Interest stands at 30500 CE & 28500 PE followed by 29000 CE & 29000 PE. PCR of all Strikes stands at 1.12 which is a neutral zone. On the upper side, PCR at 30500 stands at 0.29 which will act as a resistance level. On the Lower side, PCR at 28500 stands at 5.60 which will act as a strong support level. One thing we should note here that No level above 28500 holds a PCR of 1.80 or above. As we saw a sharp upside movement in BankNifty, and bank nifty is very far from its middle point(Based on Middle Bolinger Band level), We can’t neglect the possibility of some profit booking from here. So Keep your position with proper trailing Stoploss. 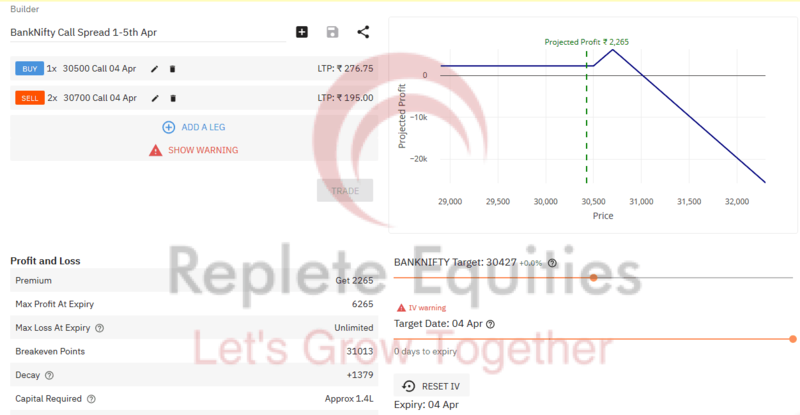 Possible Adjustments- Whenever BankNifty hit 30700, Book loss in 30700 CE and sell 30900 CE(2 lots). Keep 30500 CE as it is. Same you have to do if banknifty hit 30900. Book 30900 CE and sell 2 Lots 30100 CE. Do this adjustment only till loss below 3% of total capital.